Chinese state media were quick to try and project some confidence in the various stock markets as the Shanghai and Hong Kong indices rebounded on Wednesday over hopes that the Chinese government would introduce polity changes as investors battle renewed trade war fears. Shanghai stocks tumbled a full 3.8 percent on Tuesday already as markets fell to a two-year low whilst Washington's new tariff threats against China by US President Donald Trump raised the specter of a full-blown trade war. Chinese investors thus realizing that Beijing will retaliate with renewed tariff threats on US products but also admit that Beijing has far fewer options to play with as the number of goods China buys from the US is far less than what the US imports from China. The slides on Tuesday triggered fresh margin calls from investors. 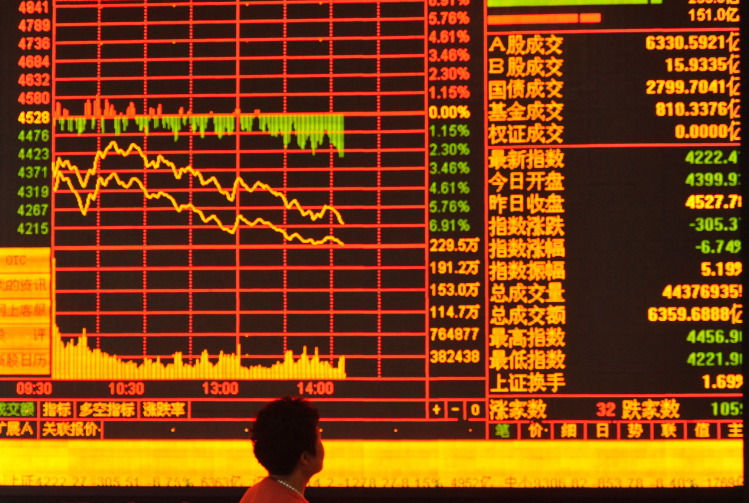 Shanghai Securities News claimed that various "favorable" factors would come to support stocks soon: "A heavy decline reflects the market's pessimism in the short term, but after an emotional release, investors should rationally view the market's ups and downs and objectively understand the short-term and long-term factors that affect the market's operation." "At present, the opportunity is greater than the risk. After the market bottoms out it will return to a track that is dictated by fundamentals." Beijing’s main companies tried to stop the stock markets from bleeding out with share buybacks, which are at the highest point in months now, but to no avail. Business sentiment among Chinese investors is now at its lower point in seven years as Asian investors realize that US President Trump will take this all the way if he has to. China already circumvents tariffs by dumping metals in mexico to be imported from there. Like aluminum ingots. Google aluminum ingots mexico china.